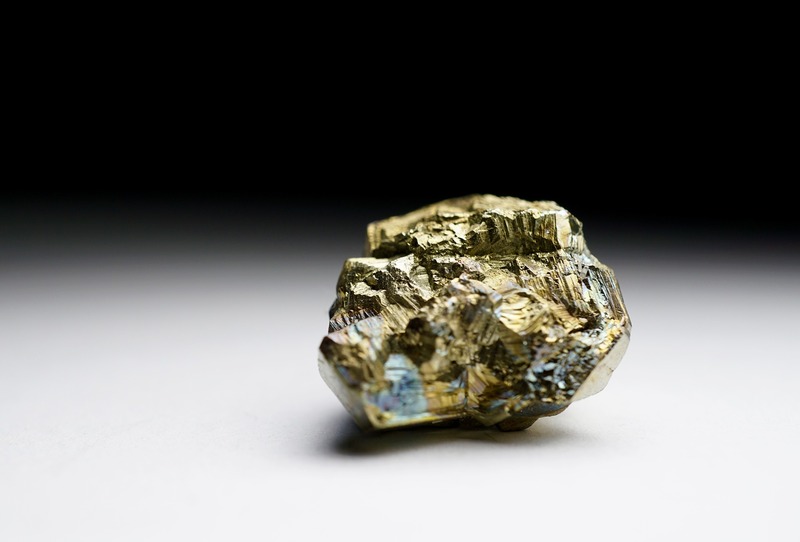 The Democratic Republic of Congo (DRC) has exported conflict-free artisanal gold to the US jewellery market for the first time, according to Rapaport. Currently, more than 95% of artisanal gold in the DRC comes from illegal mining, and is smuggled out of the country, contributing to the ongoing conflict in the country. The gold from the South Kivu province went on sale at some Signet Jewellers retail chains. The Responsible Artisanal Gold Solutions Forum (RAGSF) and the US Agency for International Development (USAID) worked with several American companies to establish a legitimate supply chain, according to the organisations. The artisanal-gold export office in the DRC – Fair Congo – shipped the metal, Asahi Refining processed it in the US and Richline Group manufactured it into gold earrings. Signet then sold the finished products through brands including Kay Jewelers and Zales.